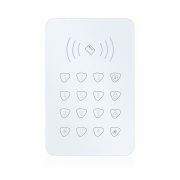 iSmartSafe Home Security Wireless Keypad is a secondary keypad used to arm and disarm the security system. This wireless keypad comes with two RFID tags. RFID tags allow disarming with nothing more than a swipe of the tag. Tags only work for disarming. Arming from the Keypad will require a password. The keypad is battery operated and uses 3 AAA batteries. 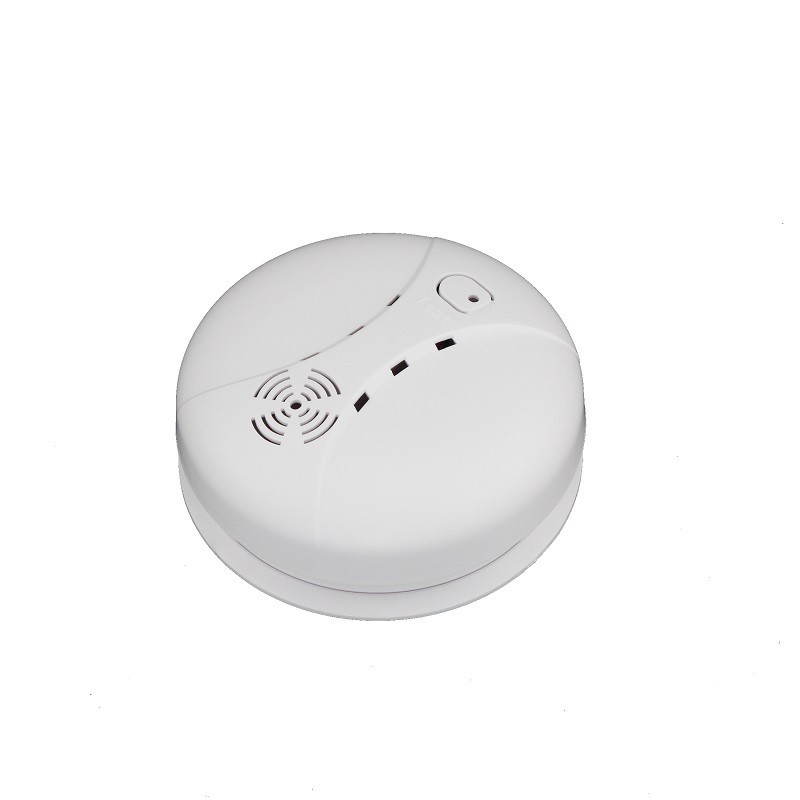 iSmartSafe Home Security Wireless Keypad is a secondary keypad used to arm and disarm the security system. 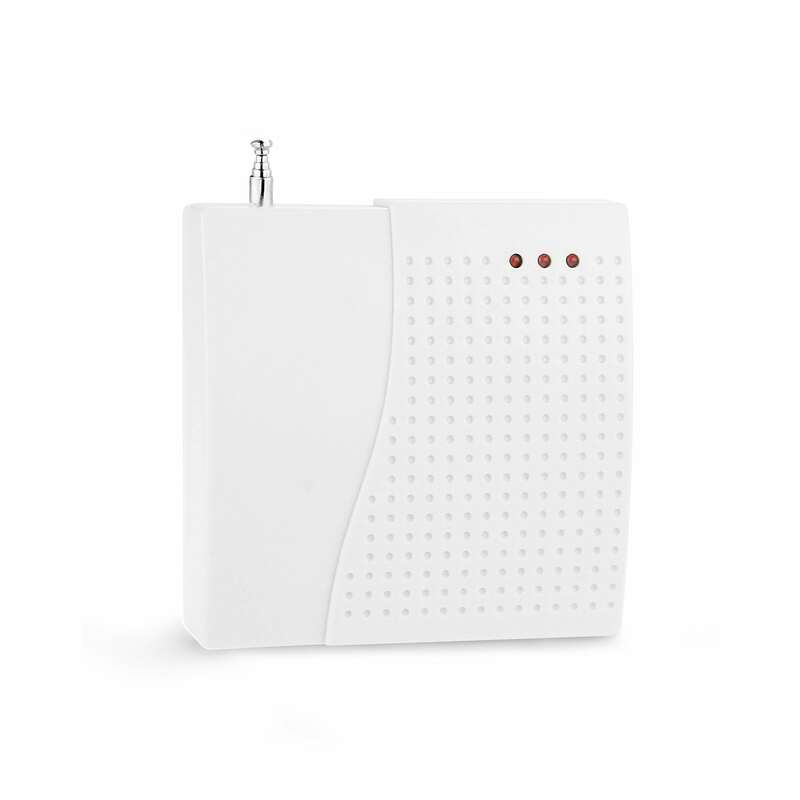 This wireless keypad comes with two RFID tags, which allow disarming with nothing more than a swipe of the tag. Tags only work for disarming, Arming from the Keypad will require a password. In addition the keypad uses 3 AAA batteries. Problem: Most wireless alarm systems have an Achilles heel—if a burglar smashes the keypad quickly enough, the police don’t get alerted. Solution: iSmartSafe took the “brains” out of the Keypad and put them into a separate Main Panel, which is hidden somewhere in your home or office building. Summary: Unlike other wireless security systems, if an iSmartSafe keypad is smashed, the alarm continues to function. 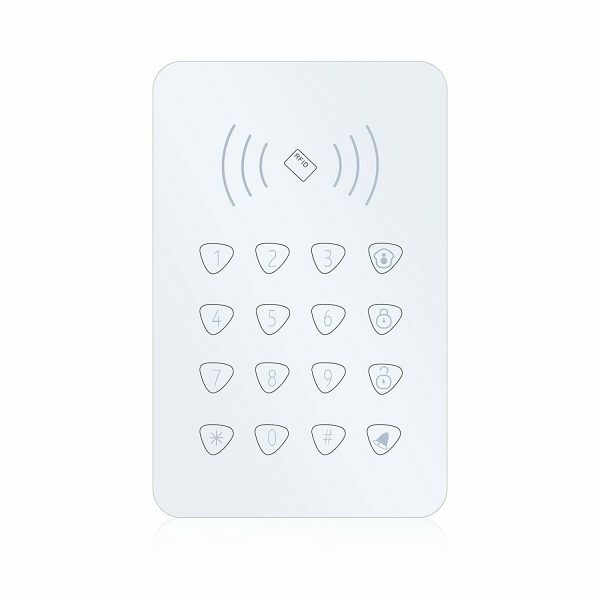 This iSmartSafe home security wireless keypad integrates the function of RFID card and touch button. Fashion appearance with useful function and high quality. It is easy to operate and install. 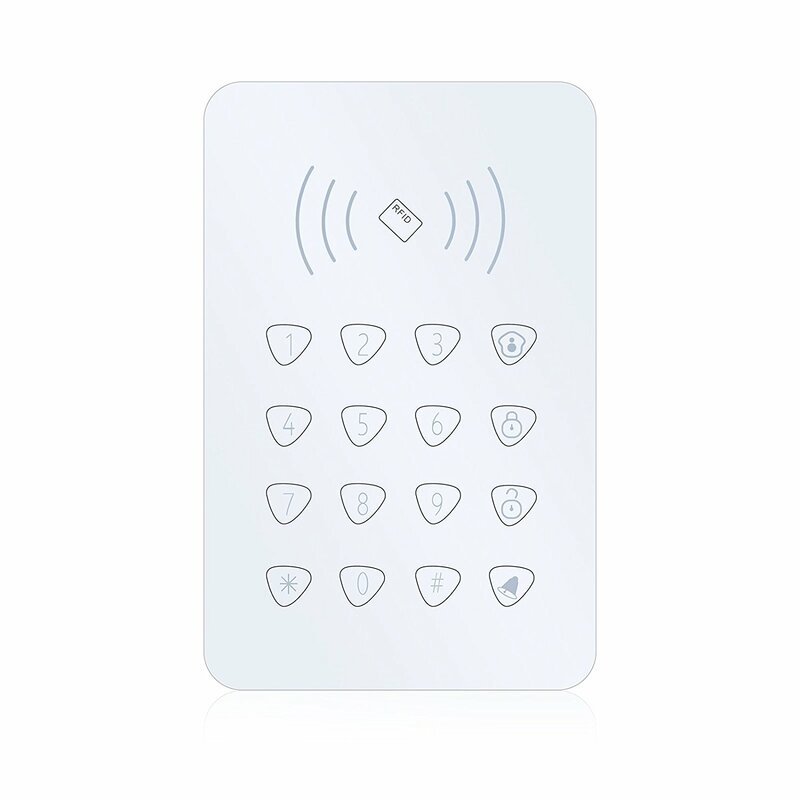 The password protected wireless keypad provides immediate control of the main unit. After typing the success code from keypad, you can open the door, arm/disarm, and have the temper alarm etc. 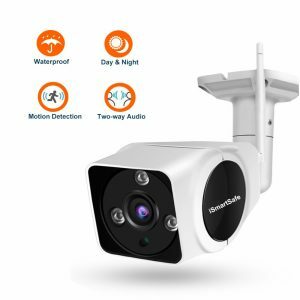 Your home security keypad is essentially the hands-on element of your home security system, and it inevitably receives the most use, so the proper placement is very important. If you have only one keypad, you want to keep it closed to the most used door. One or two keypads are probably all you need for an apartment condo or small house, but larger homes and businesses can benefit greatly from the freedom and convenience of multiple keypads.